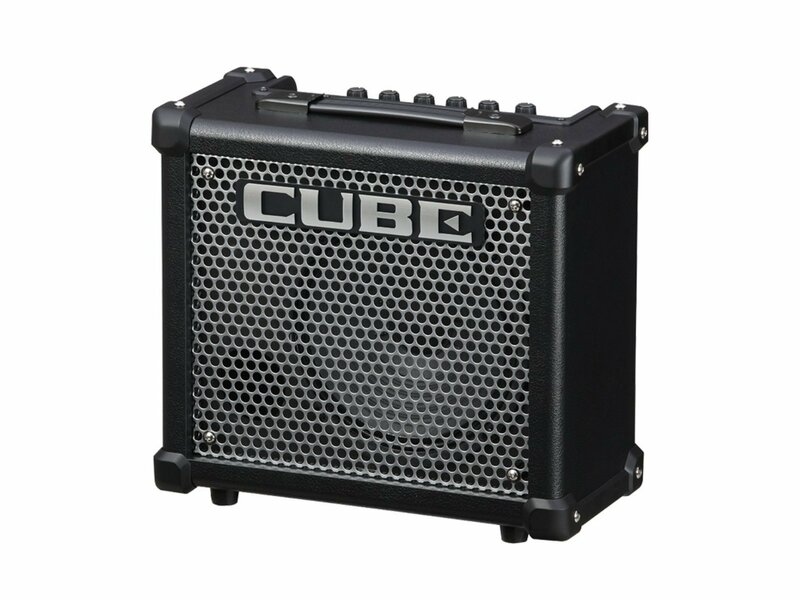 When deciding on an beginner guitar amp to purchase, one of the first things you should consider is your goal as a musician. Do you have aspirations for greater things? Do you want to be a pro some day? Are you a hobbyist? These questions will not change the approach for everyone, but for some, they may be something to consider. Hobbyists, for example, come in all shapes, sizes, and yes, ages. Hobbyists range from older professionals to kids in school that are just looking for something to occupy their time. This type of beginner might just want something in the $50 – $100 range and that is perfectly fine. Aspiring professionals might consider spending a bit more. 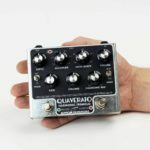 Having said that, aspiring professionals should probably avoid spending thousands of dollars on expensive boutique equipment, but rather, get something that will take their base volume and tone considerations into account. It is important to understand that much of the tone is in your hands. Gear can make a world of a difference, but if you don’t take the time to develop your own playing, no amount of expensive gear can save you! 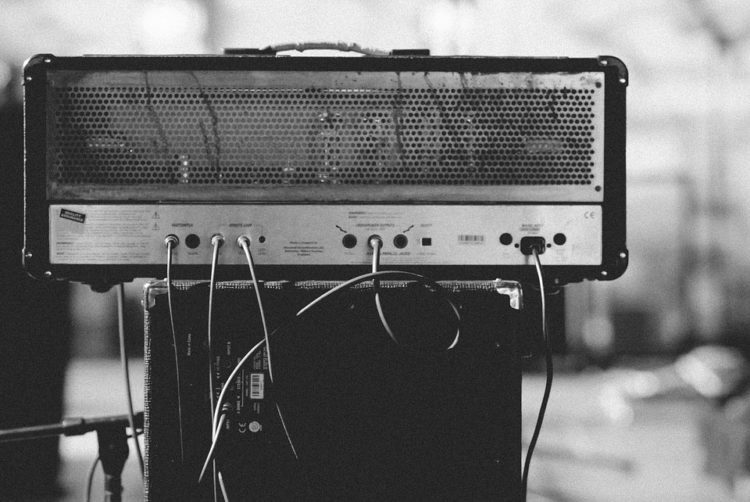 We compiled a list of some of our favorite affordable guitar amps – separated by practice amps and gigging amps. We hope that this will help you on your newfound guitar playing journey! I own one of these that I use sometimes when I don’t want to move my big amps all over the house. This amp has just about every sound you could want in a small practice amp. 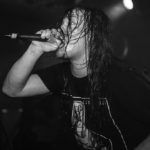 The sounds range from metal to rock, and with a bit of tweaking, you might even be able to get a decent jazz tone out of it. It also carries a few basic effects which can be fun. I have seen any number of models and variations on the Spider series. You can definitely find good new and used deals for these online. 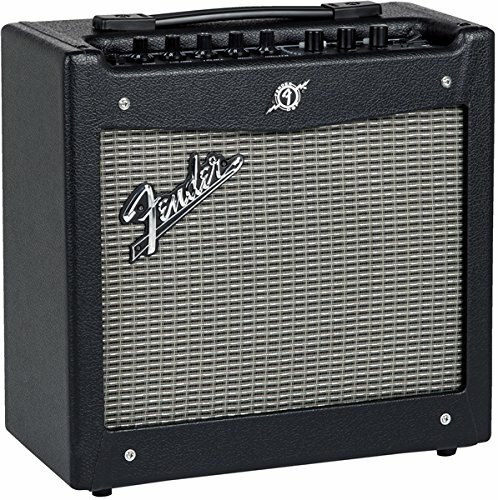 Much like the Fender Mustang I mentioned, these amps have a variety of sounds and effects and can be tweaked to achieve just about any sound you might need in the practice room. Great little amp for a nice jazz tone. Ideally, if you’re looking for a jazz sound, you’ll want to look into hollow or semi-hollow guitars. 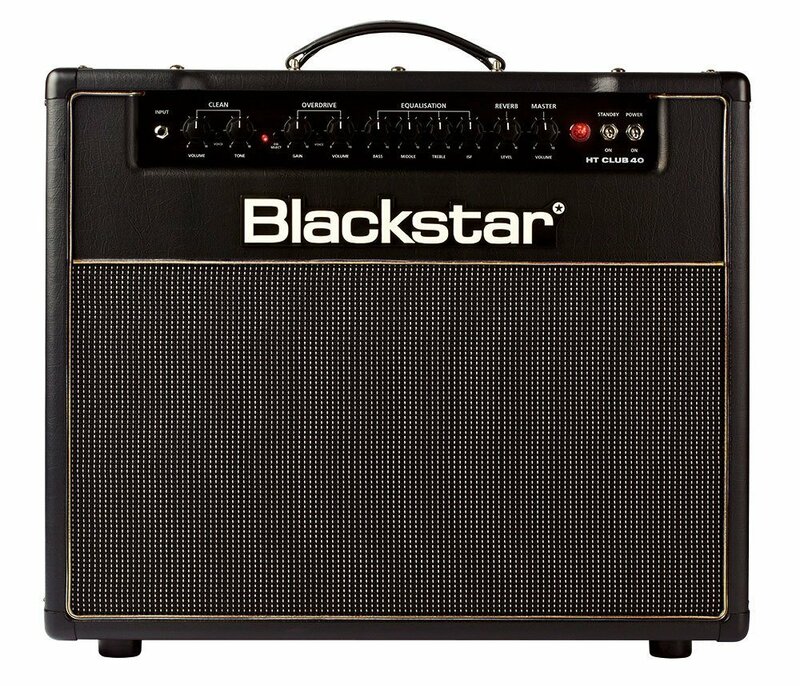 Jazz guitarists often prefer solid state amps because they have more headroom. They can push a little more before the sound starts breaking up. The AC series is known for legendary clean tone but can be a bit more expensive. The pathfinder series is more affordable and is available in smaller models. These amps sound great as well and, if you get a good overdrive or distortion pedal, you can get some nice crunchy tones. 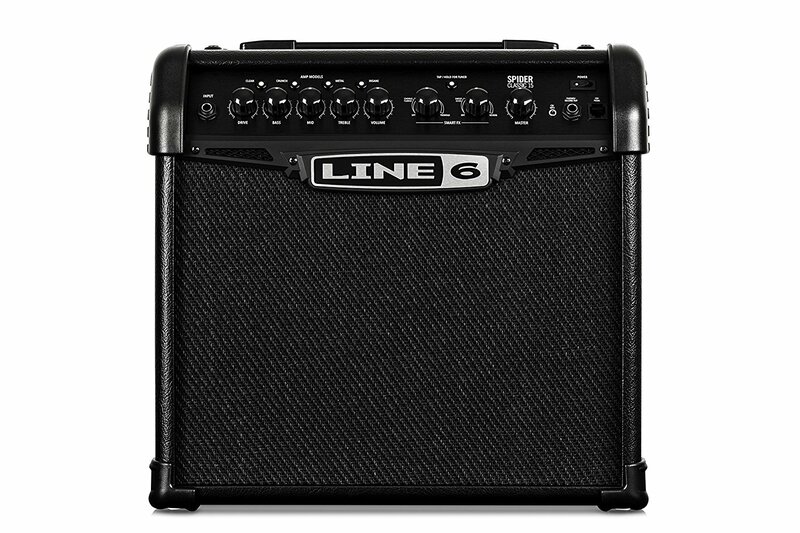 Next, I would like to list a few amps that can handle playing with a live band in a club and have great tone. It’s important to note, however, that these are considerably more expensive. These tend to be in the range of about $600 – $800. This is one of the amps I am currently playing. I love tube amps and that’s usually one of the first places I look. The dirty channel is great, and with a nice overdrive like the Ibanez Tubescreamer, you can get a really nice, fat tone for leads. I find that this amp is very useful in a variety of settings. 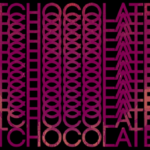 Jazz, rock, blues, etc. Mostly, though, I’d recommend it for the cover gig scene and if you are looking to play with a live drummer. 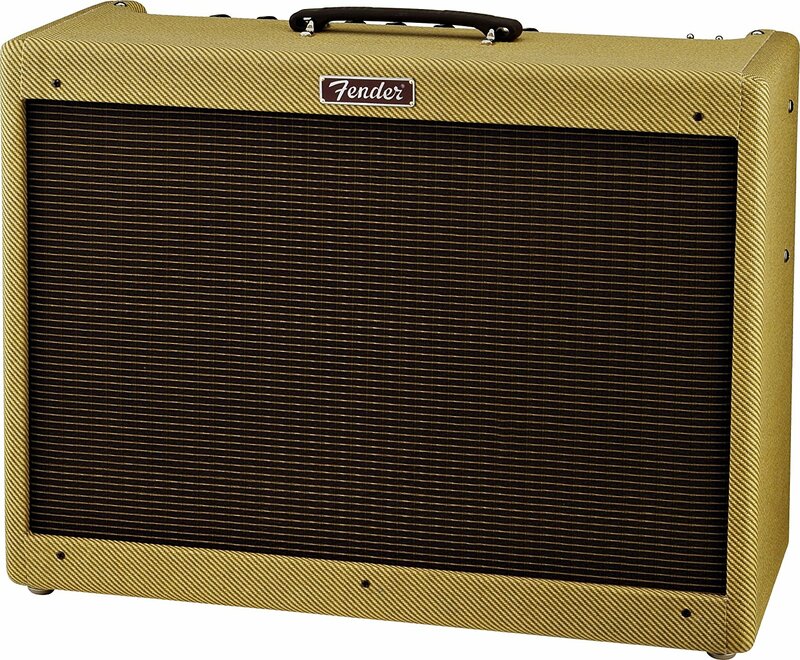 Much like the Fender Blues Deluxe, this one is great in a variety of settings. 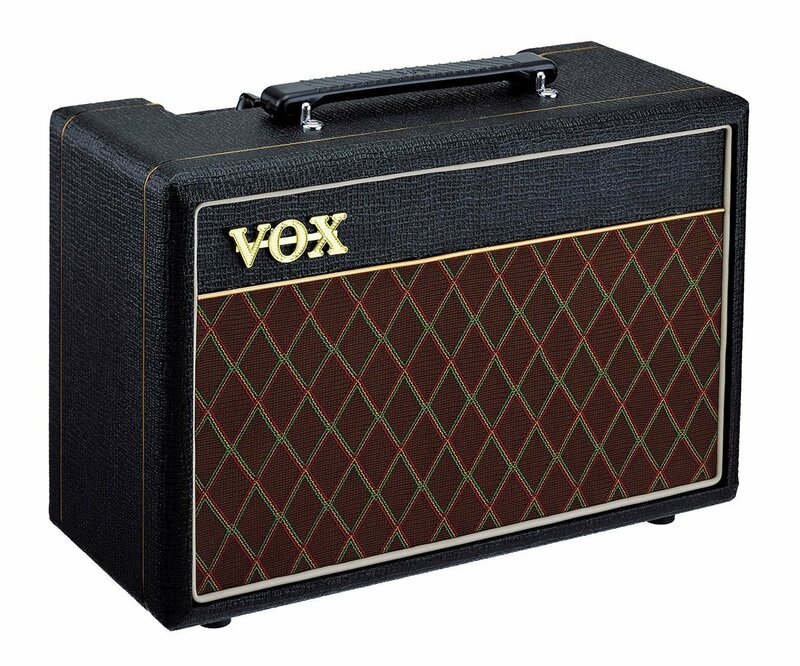 It has an ISF (infinite shape feature) knob which I think is really neat because you can get a tight, punchy sound that many American amps are known for, and you can also get the woody, warm sound that characterize British amps. It has also got different tone options for your cleans and different gain settings. One of these being decidedly more suited for metal and hard rock. I know full well that I have left out a number of really great amps, but these are a few really good ones that you can look into depending on your goals and budget. At the end of the day, the best approach is to try different amps and see which you like best. These suggestions are only there to help you along the way with regard to stylistic considerations. 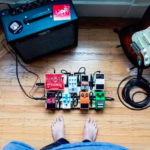 I would like to take some time to go over recommendations for effects pedals, as these can do wonders for really bringing out the best in your sound. I will stick with some of the basics here. 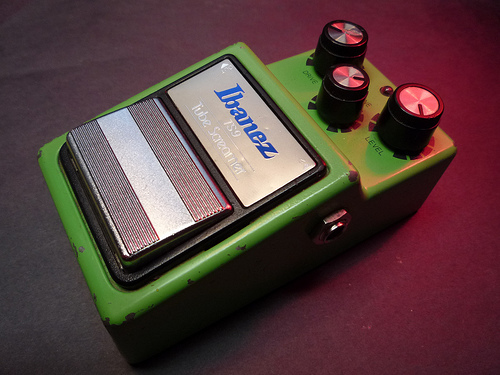 This is a great pedal for boosting your tone and giving your sound a little bit of extra grit. If you combine this with the dirty channel on your amp, you can get some pretty heavy lead tones. 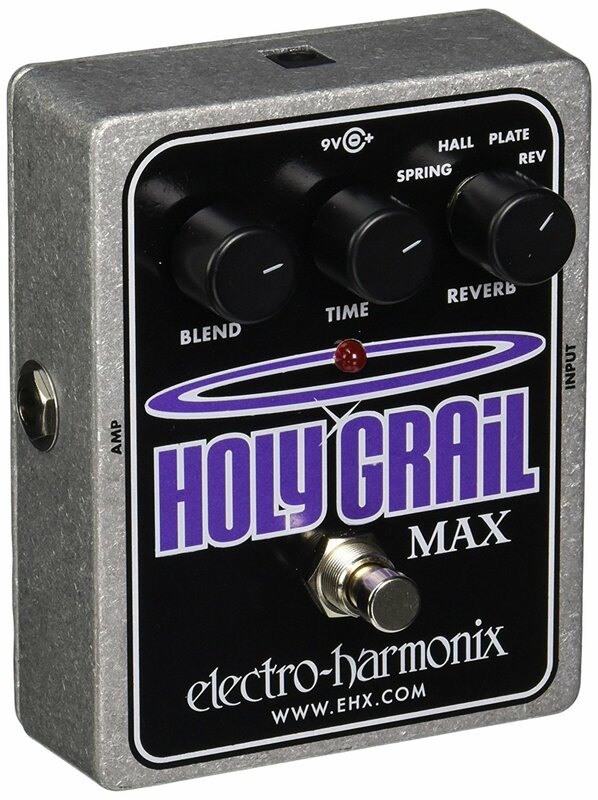 My favorite reverb pedal on the market. A little bit of reverb can do wonders for giving your sound body. A reverb can also help bring more character to your delay pedals. 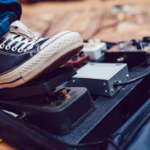 If you don’t have a delay pedal, you can find a list of the best delay pedals here. Sometimes you wish you could do a bit more shaping to the tone on your amp. This is when this Boss pedal can really do wonders. 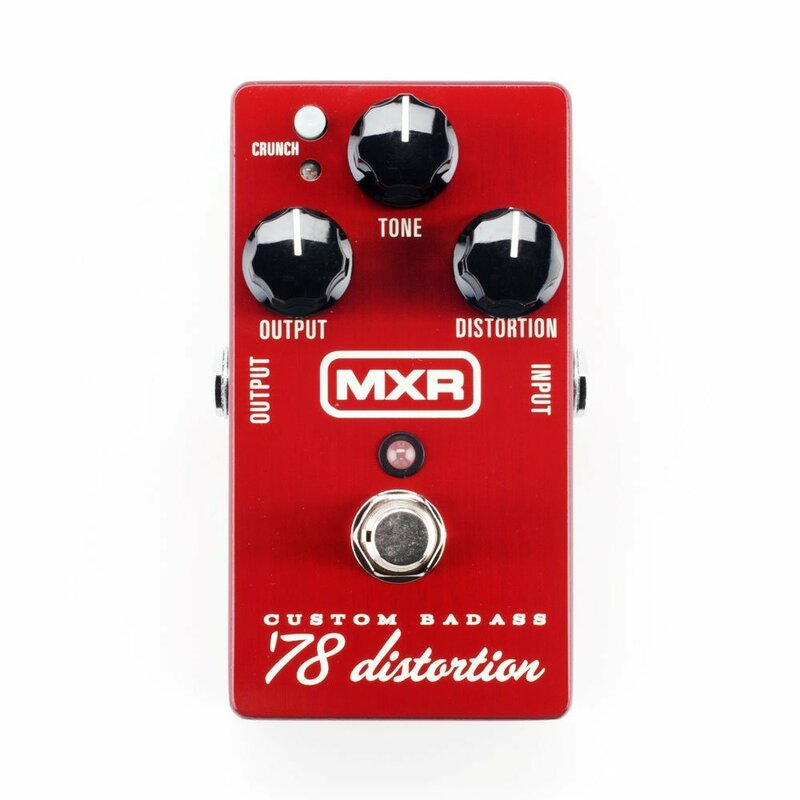 I don’t personally love distortion pedals. I have always preferred the dirty channel on an amp. 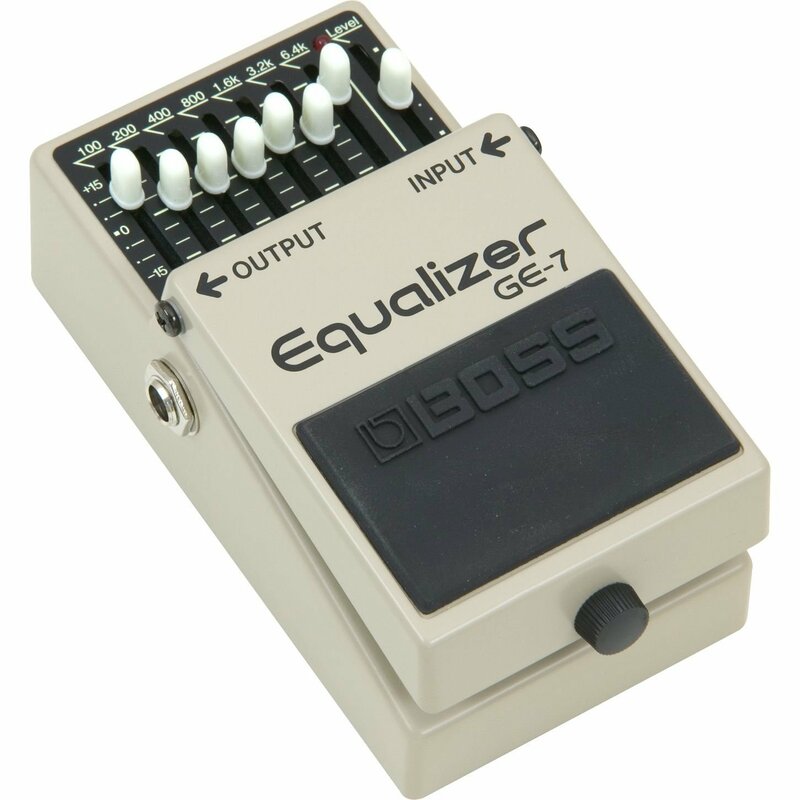 But if you get an amp without a dirty channel, this is a great pedal that can do a lot for a little.